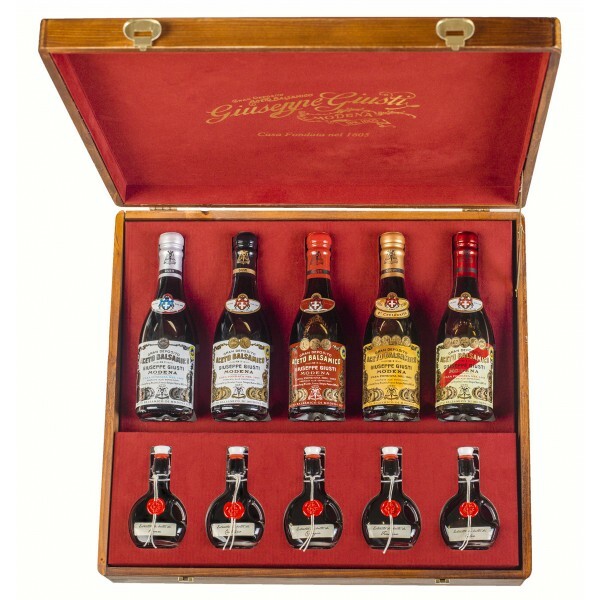 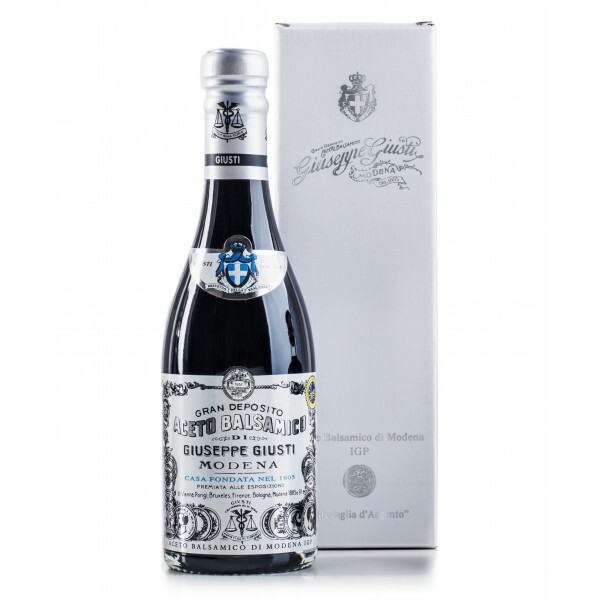 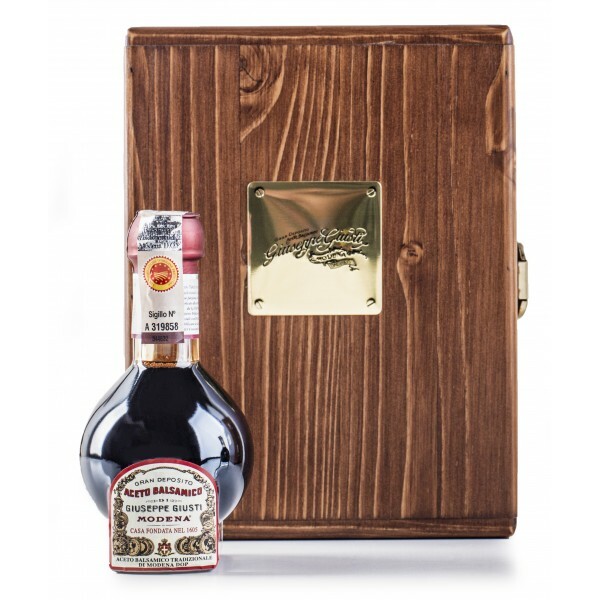 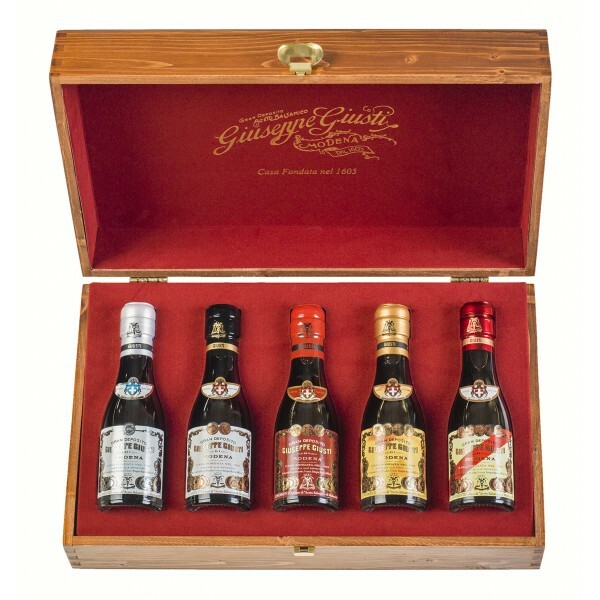 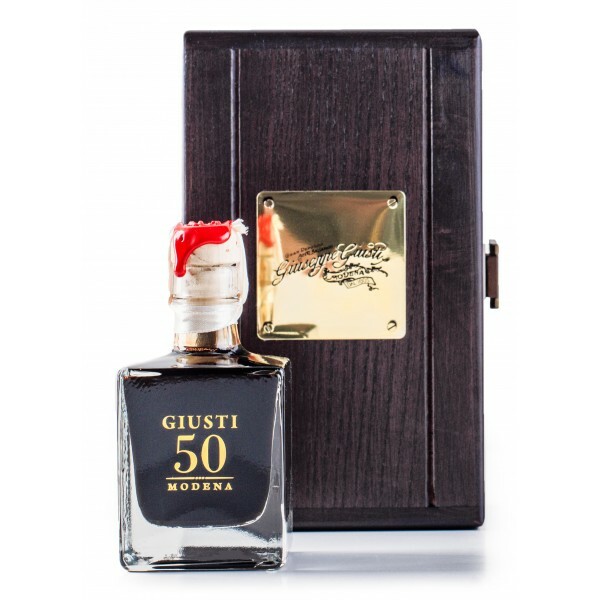 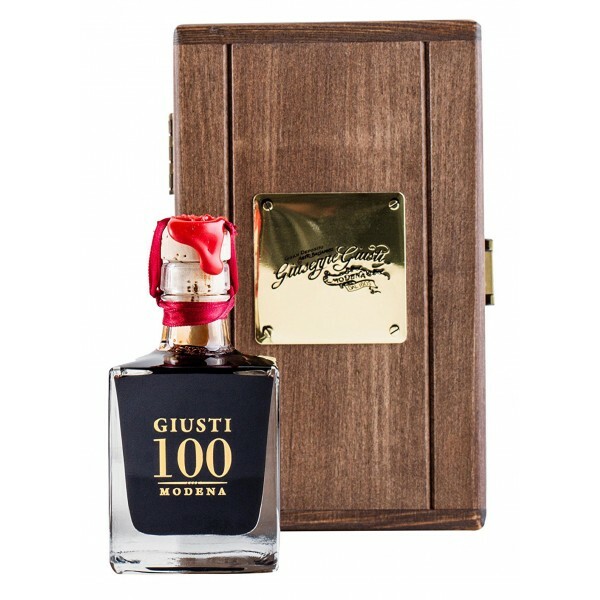 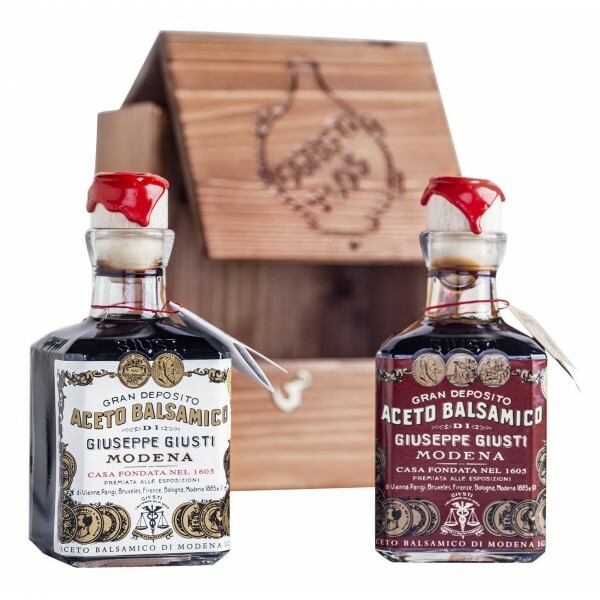 A wooden box which encases two classic vinegars from the Acetaia Giusti: the “Two Gold Medals”, a fragrant balsamic with a great aromatic intensity, and “Three Gold Medals”, characterized by a high density and sweetness. 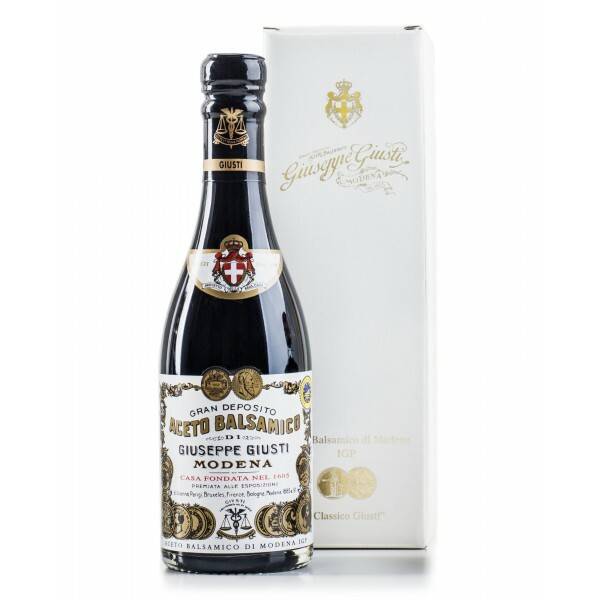 Through the spherification process in sodium alginate, a technique used in molecular gastronomy, the Giusti Balsamic Vinegar of Modena 1 Medal for the black pearls, and the Giusti White Condiment for the white pearls, are entrapped in spheres the dimensions of caviar, giving a completely new consistency and adaptability to particularly creative applications. 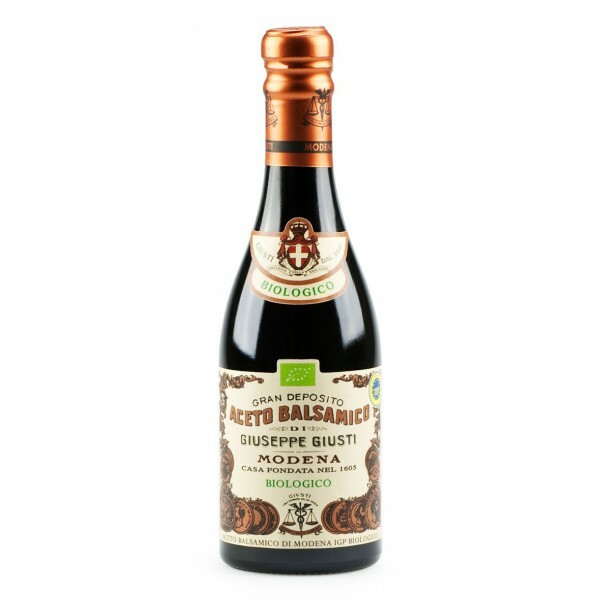 Condiment with truffles with "balsamic vinegar of Modena PGI"
Tenuta Fontana - Vinegar of Sky - Produced by Asprinio di Aversa D.O.C. 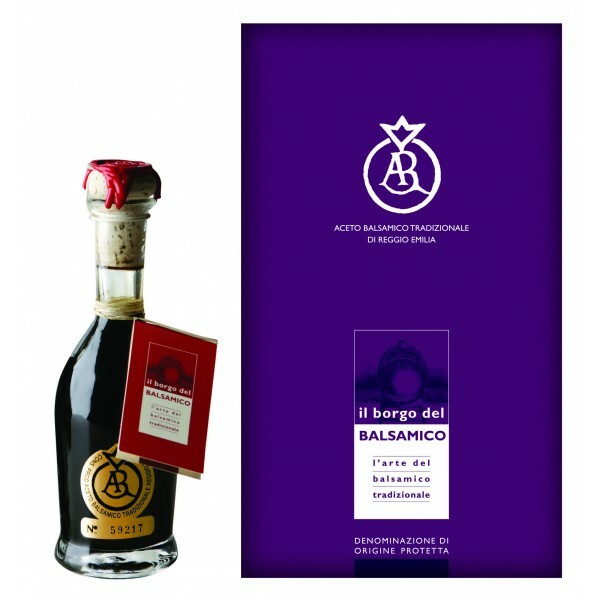 Aceto di Cielo is a vinegar produced from Aversa's Asprinio wine with the slow-fermentation method in barrel with wood chips.It is a great seasoning for salads or roasted vegetables, on meat or to combine with cheeses. 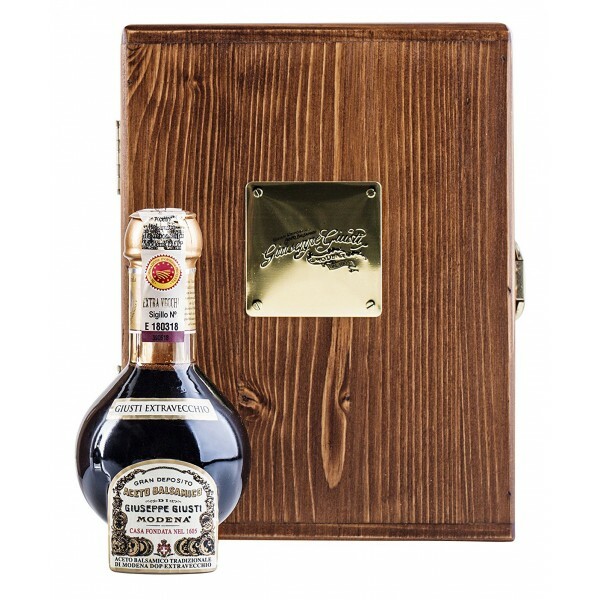 If used in combination with other condiments, it is important to follow the sequence: salt, vinegar, oil. 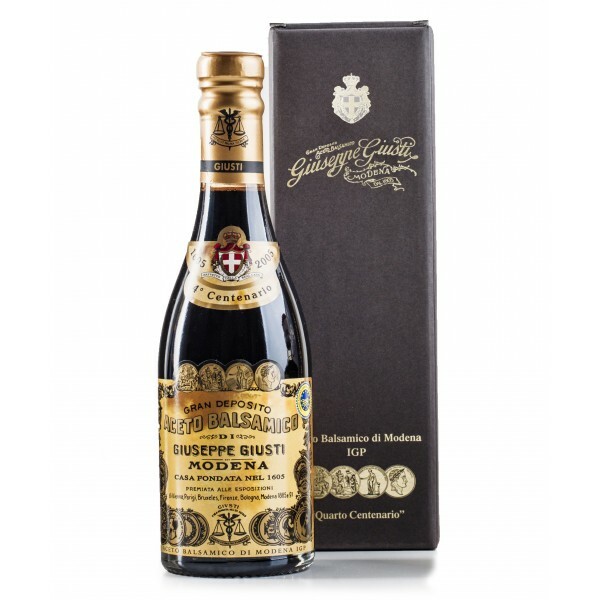 Even more aromatic and full of sensations, which only the slow passage of time can give. Its wide bouquet derives from many years of aging in barrels rich in history and perfumes. 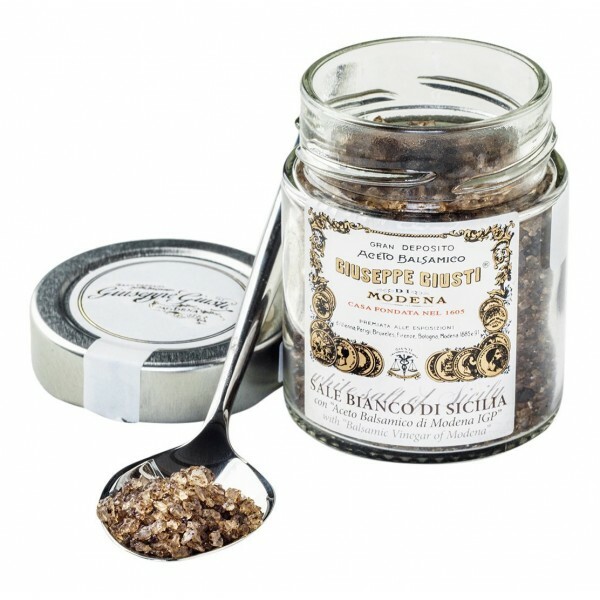 Its unique and unrepeatable taste is always paired with raw and sweet. 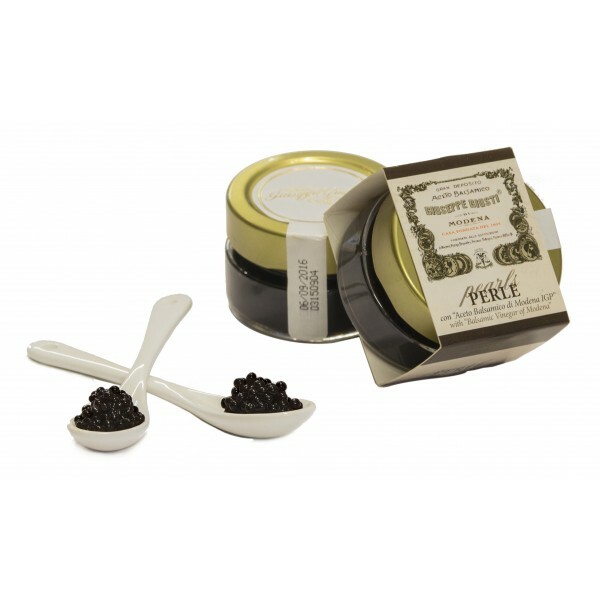 So in raw or cooked fruits, on ice cream, in desserts or alone as a long life elixir. 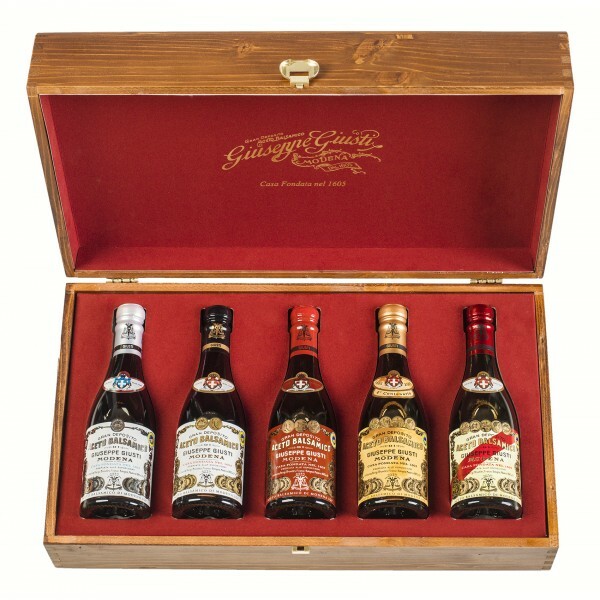 Minimum aging 25 years. 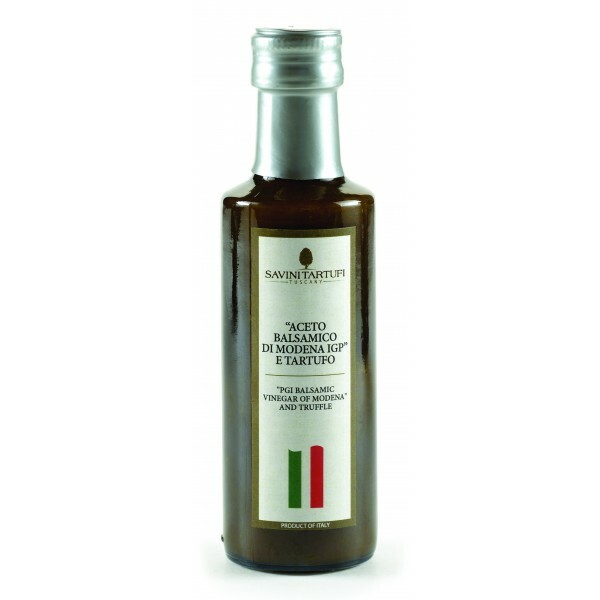 The BTRE Silver Stamp vinegar is suitable for dishes where the dessert goes well with pasta starch. Its intense and rich aroma, with a gentle tendency to sweet, is enhanced to raw on sweet or savory dishes. 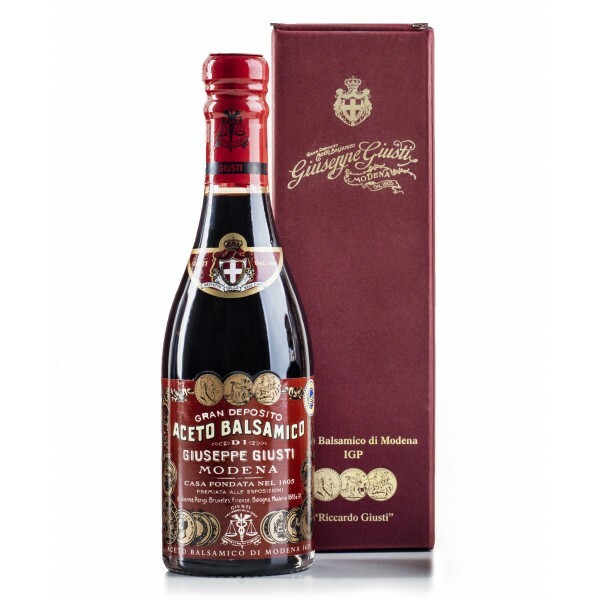 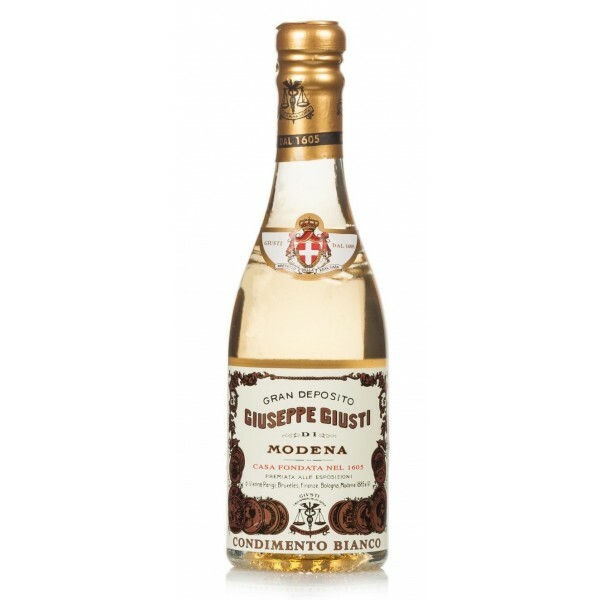 Ideal for accompanying boiled or fish dishes its long aging (over 15 years) makes it perfect in combination with foie gras, spicy or aged cheeses.